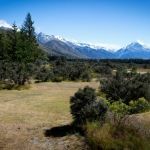 Set amongst native bush and boasting the best weather in the Mount Cook region, Glentanner Park offers a variety of accommodation for any budget. 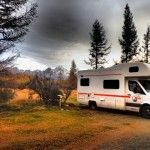 Comfortable self contained motel style units, large standard units, basic units, and powered campervan and tent sites with large shared facilities. 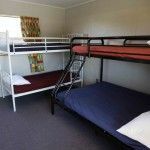 Our holiday park accommodation and camping ground is ideal for couples, families, backpackers, groups, mobile and campervan holiday makers and campers. Plus anyone who wants to enjoy our world renowned panoramic views! Check in is from 2pm on the day of your arrival, and check out is by 10am on day of departure. Rooms are cleaned daily. 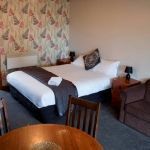 Book Online or use the availability calender to check your dates. 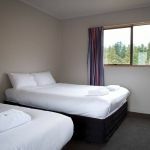 We also offer specials on our Mount Cook accommodation from time to time. 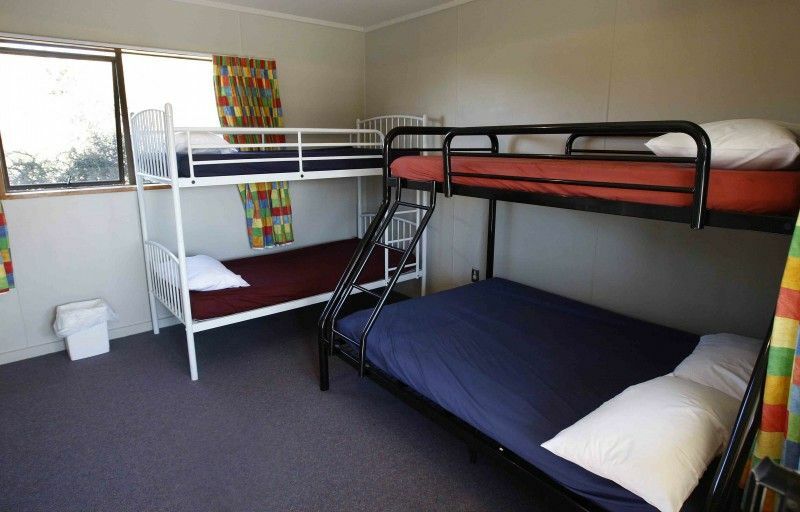 Fully self contained motel style units with their own limited kitchen and bathroom. Fantastic views of Aoraki Mount Cook. 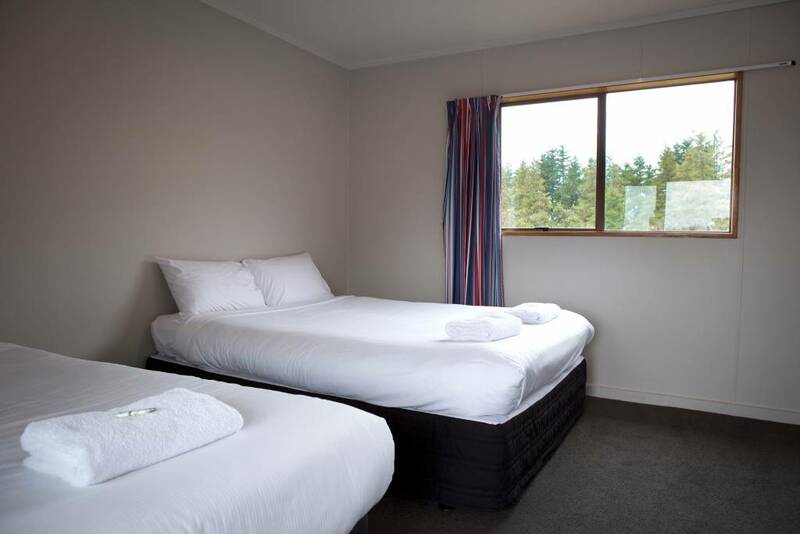 Affordable intimate units with duo bunk and two single beds. 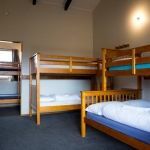 A cheap yet comfortable accommodation option. Intimate bunk room units. 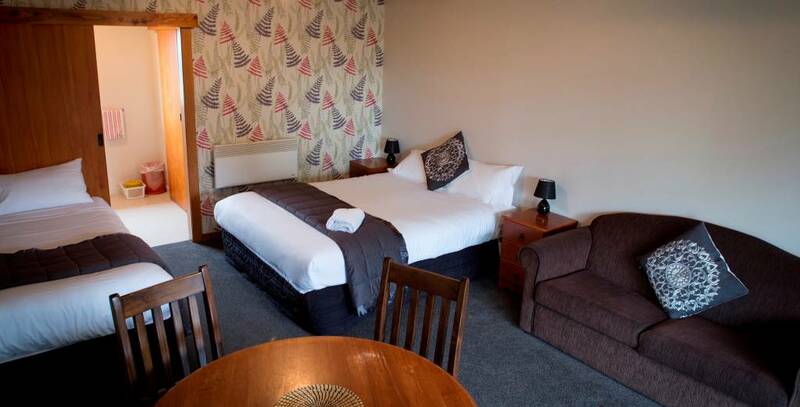 Affordable accommodation for individuals, couples, small groups and families. 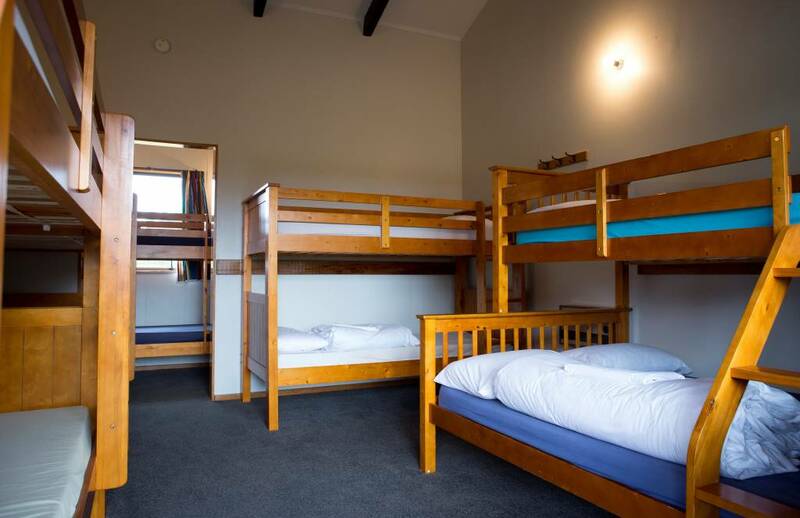 Large bunk room unit with single bunk beds. Ideal for families or larger groups. Toilet and handbasin in unit. Single bunk bed in our 10 bed dorm room. Full use of camp facilities. 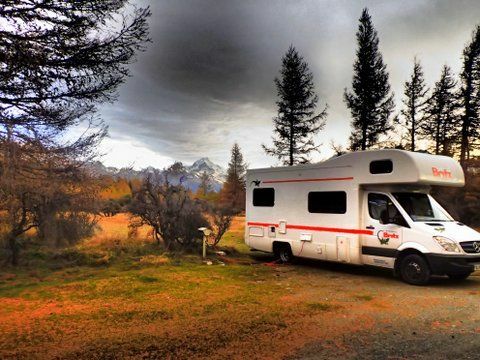 Spacious, level powered campsites for campervans, set amongst native bush. Choose your own from 60 sites. Full use of camp facilities. 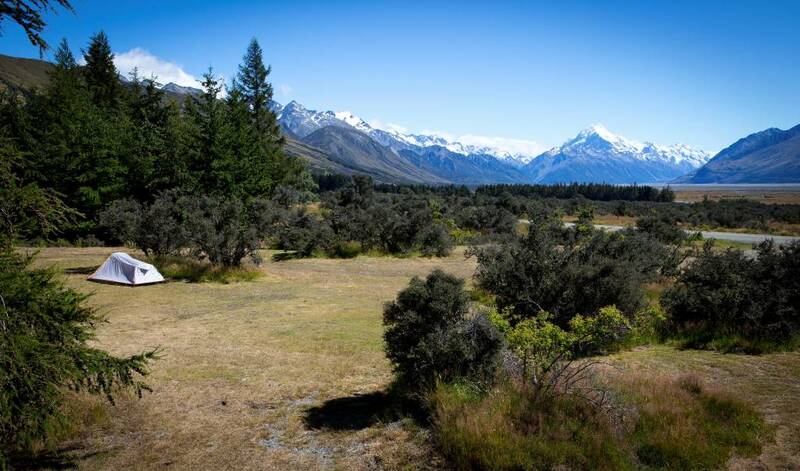 Spacious, level camp sites set amongst native bush with Mt Cook views. Lots of space so choose your own site. Full use of camp facilities.